I love to create food for events and parties. Yum Mexico is my newest menu, 2016, a wonderful addition to my existing Moroccan and Spanish menus. 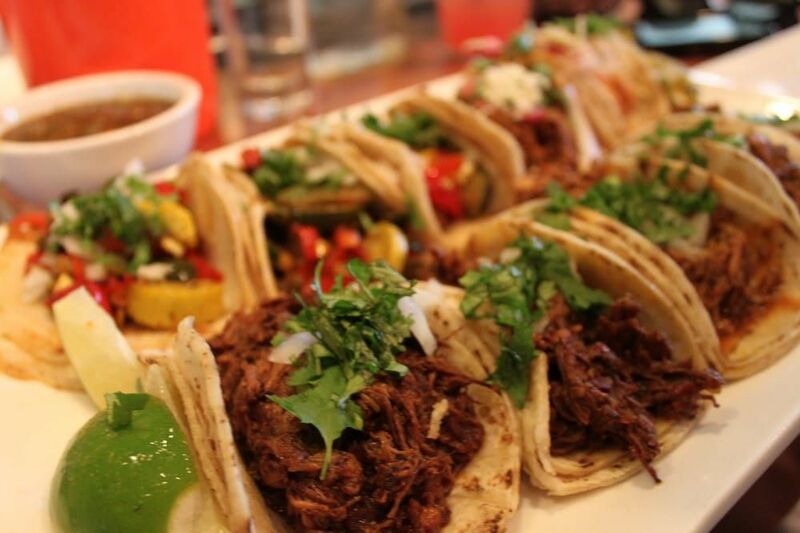 I have created a menu selection for those looking for a catering experience in your home or office with Mexican style. The menu listed is available in any variable, some nibbles to start or just the Chicken Fajitas or Beef Mole, its up to you and we can cater for 25 right up to 500 guests. Jalapeños are a delicious warming way to begin a function followed by some crunchy mouth watering Tostados with your selection of topping. Experience your private Chef cooking sizzling Chicken Fajitas in front you, you add your desired avocado, chilli, coriande, sour cream and fresh lime, we serve on lovely bamboo products. Our Mexican Beef Mole is amazing, a new experience for the guests of today, however a taste of rich slow braised Beef and a bitter Mexican Chocolate served with rice, black beans, coriander and fresh lime! We cook this in large pans in front of your guests, the aroma is mouth watering! At a recent event my competition was late (a taco caterer) and my Beef Mole was ready, guests a bit scared of something new to try, well they said it smells amazing and we started selling, SOLD OUT! 200 serves, and many compliments! A minimum of 25 guests apply. All prices exclude GST and will be added to the invoice. A chef is required to cook your Paella and is charged from $50.00 per hour. All cooking equipment – pans, gas rings, tripod legs and gas bottles. experience for you and your guests. 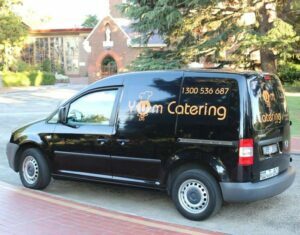 Yum Catering – The art and science of delicious!